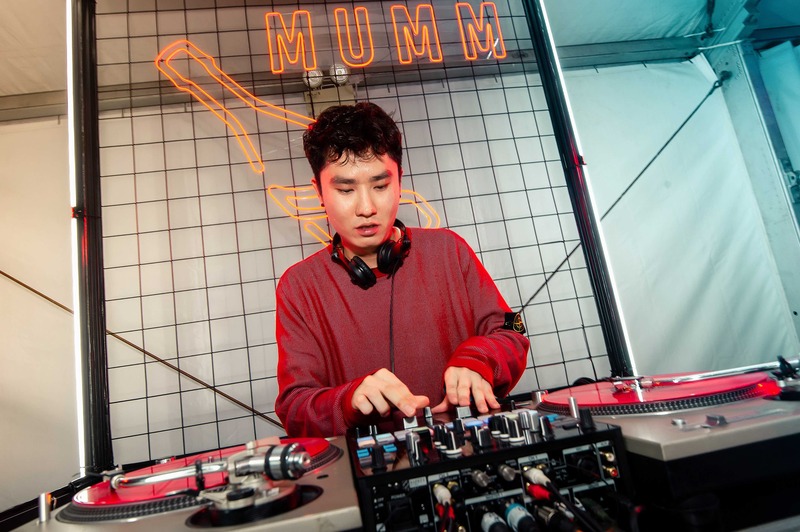 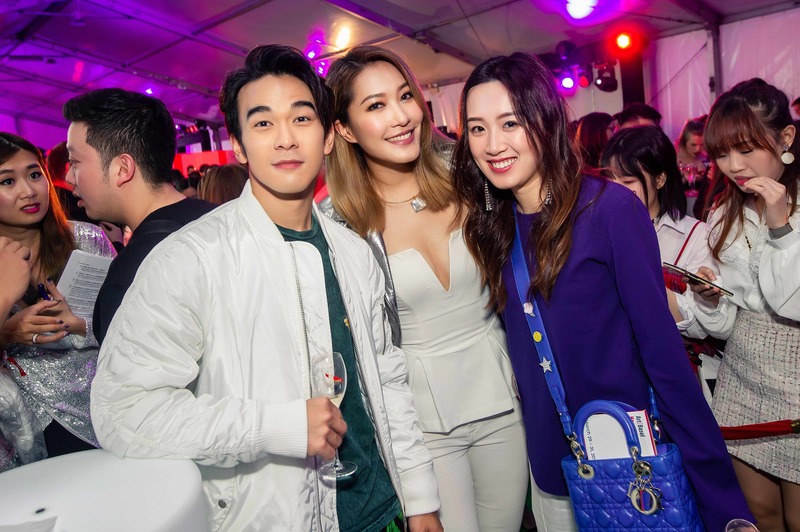 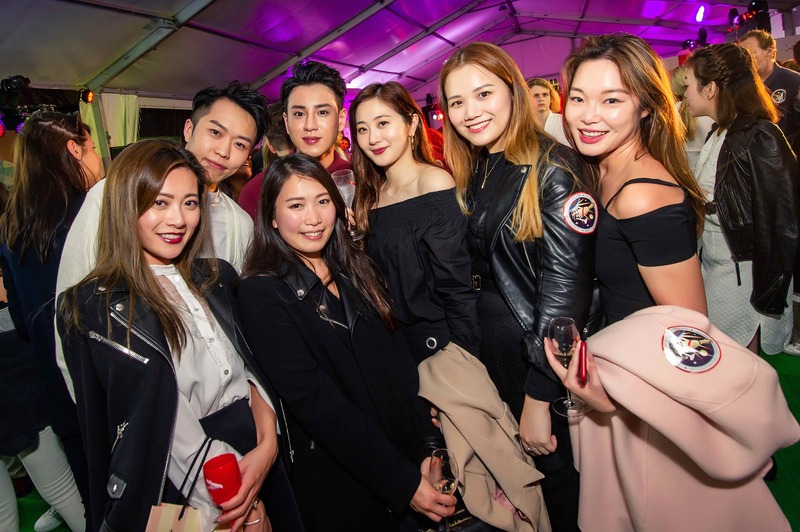 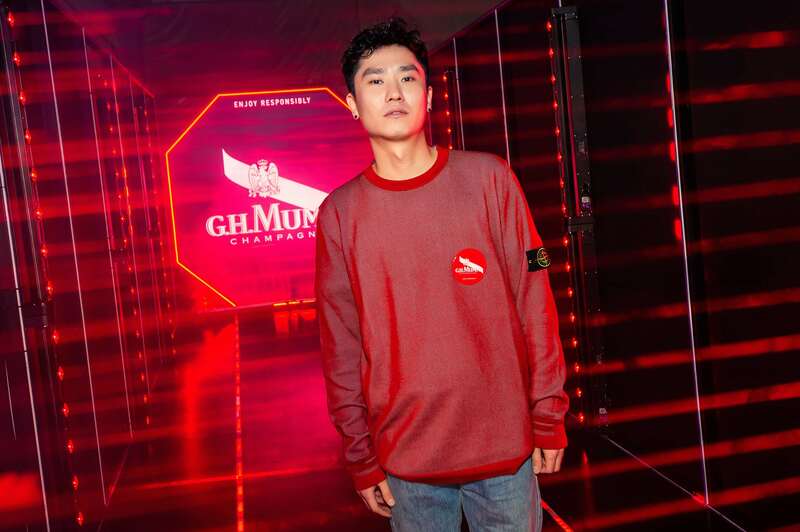 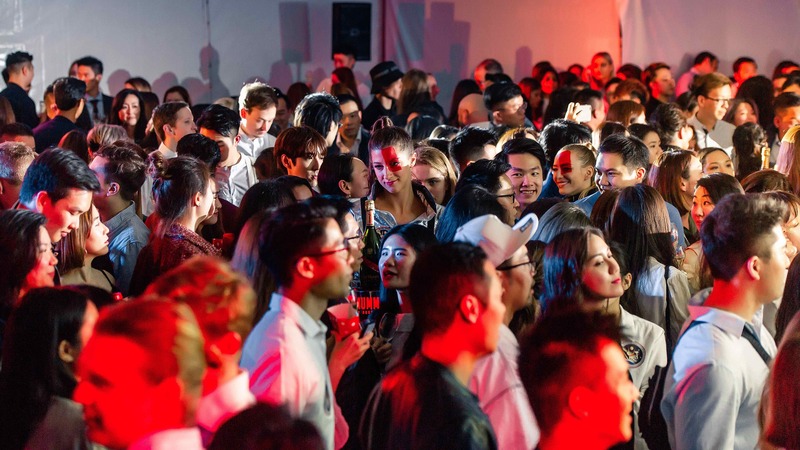 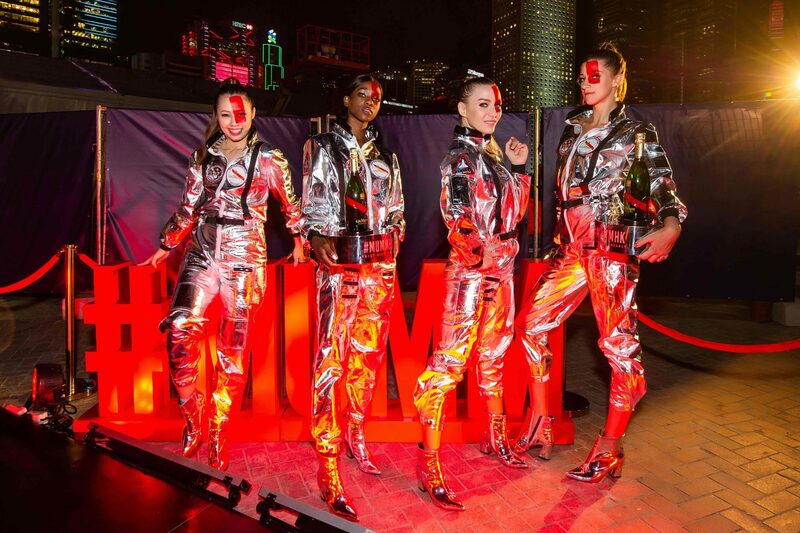 With Art Week in full swing, we stopped by one of the biggest bashes of the week: the Mumm Harbour Party, hosted in conjunction with Art Central last night at the Central Harbourfront Event Space. 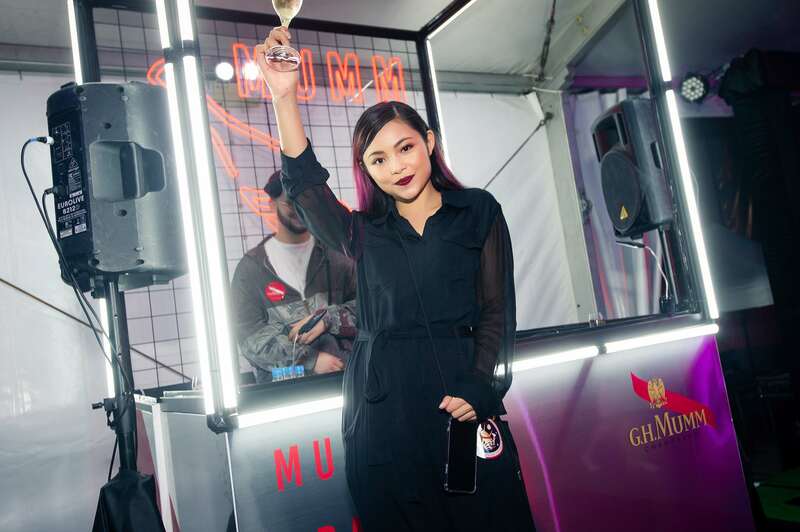 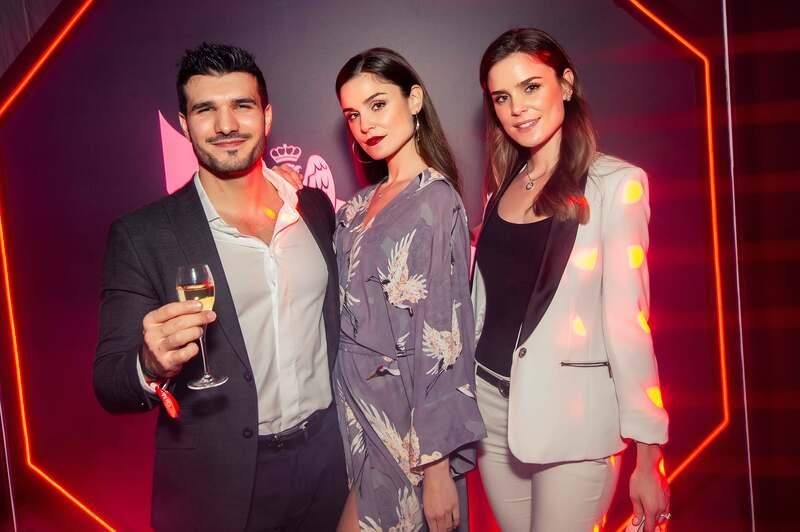 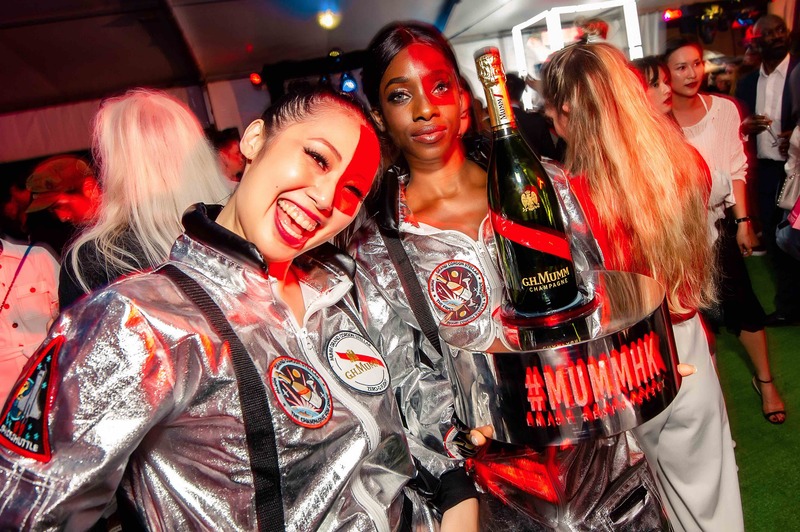 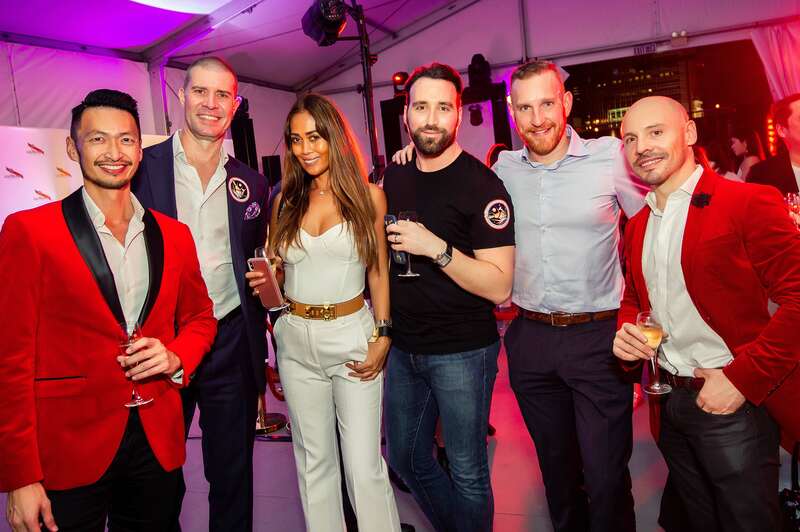 Hundreds of guests danced the night away to celebrate the debut of the Mumm Grand Cordon Stellar Bottle — the first champagne bottle designed for space. 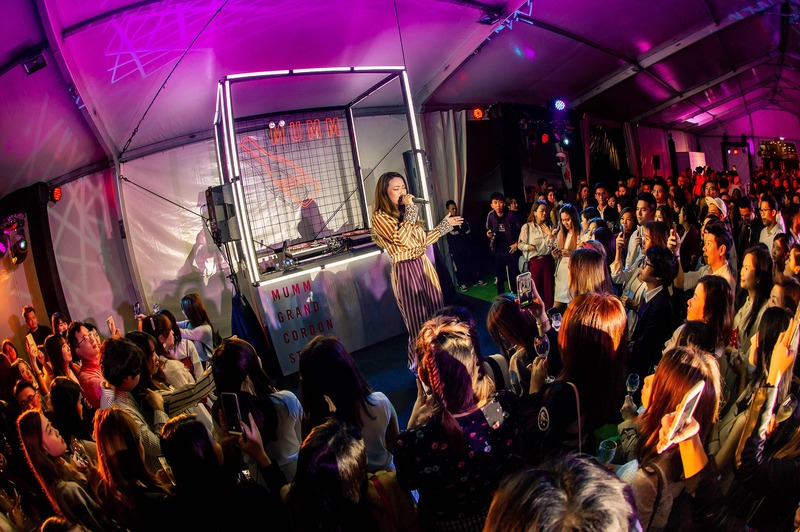 The evening included performances by Korea’s “godfather of hip-hop”, Gary Kang; DJ Spray and Joey Wong. 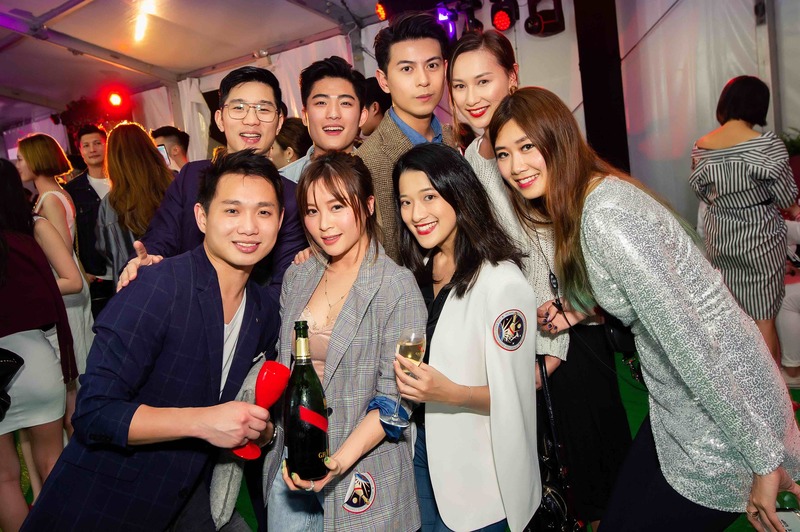 Amongst the crowd were our friends Vicky Chan, Lorretta Chow, Andrew Pong, Auston Lam, dr. X, Fiona Tong, Isabella Kau, and many more. 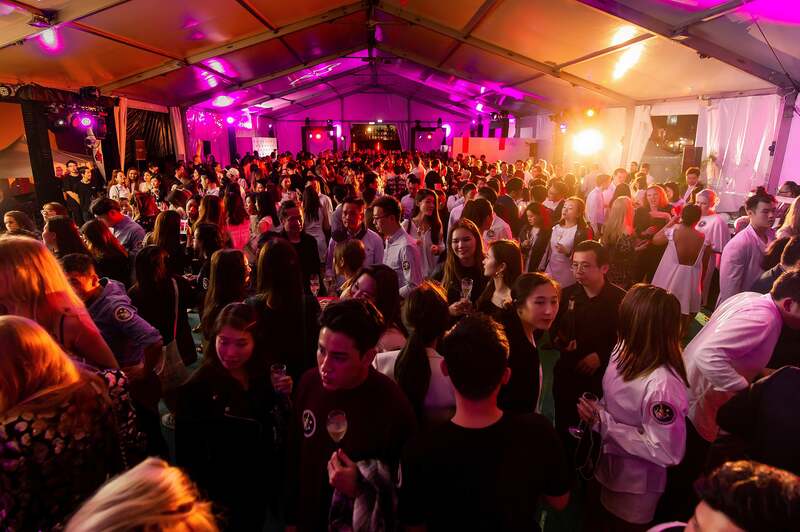 Check out our gallery of photos from last night’s party.